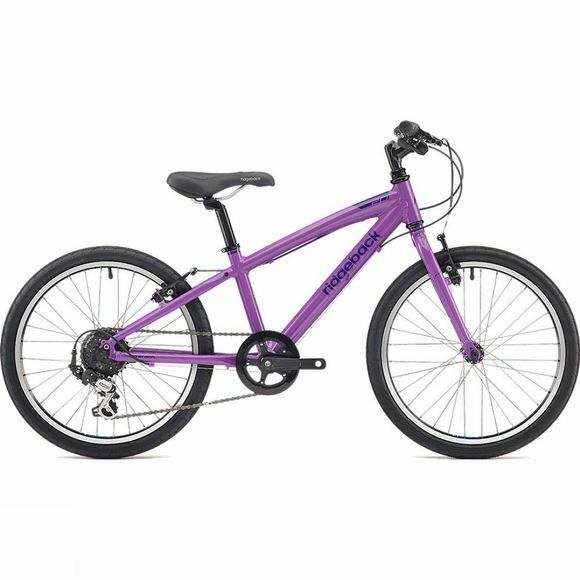 The Ridgeback Dimension 20 2018 is the reliable and versatile bike for younger riders who cycle more frequently. 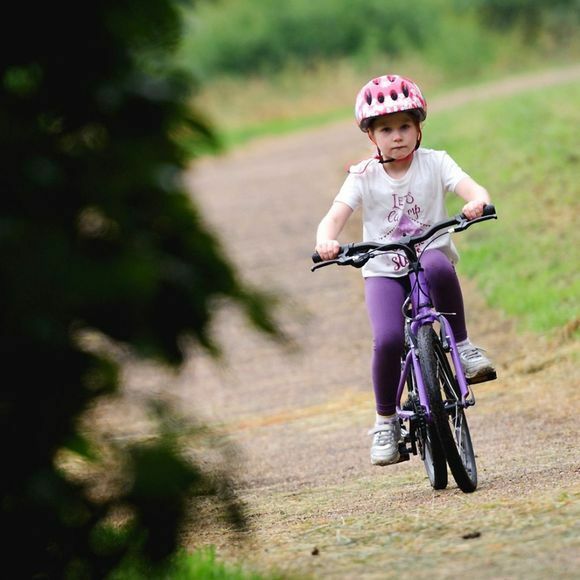 Features like an easily adjustable seat and a lightweight triple butted alloy frame that make the bike ideal for smaller riders. This bike was designed for children ages 6 to 10 years or kids with a height between 120cm and 140cm.